The SEC filed a lawsuit against Musk in February in response to his tweet on February 19 that stated Tesla plans to make 400,000 cars this year. 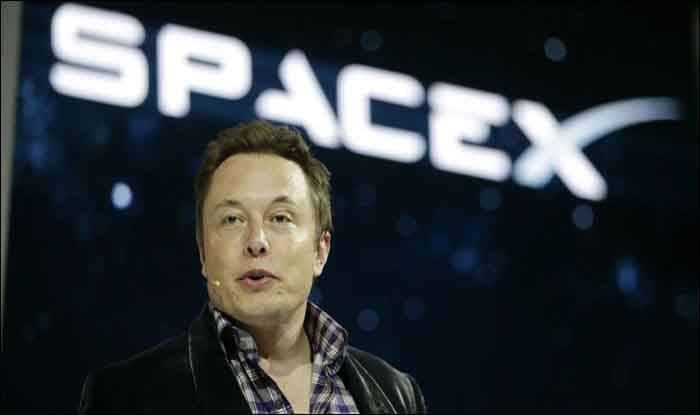 San Francisco: A federal judge would chair the proceedings in New York on April 4 on a lawsuit filed by the US Securities and Exchange Commission (SEC) against Tesla CEO Elon Musk in contempt for violating a settlement deal reached last year. Judge Alison Nathan would weigh the SEC’s request of holding Musk in contempt for sharing confidential information with his 25.5 million followers on Twitter despite a settlement deal that requires Musk to get his social media posts pre-approved from Tesla’s board. It remains unclear by when Nathan would issue a ruling in the case. In a court filing, Tesla admitted that Musk did not receive pre-approval from anyone on that committee for his February posts, but the company has since claimed that he did not need it, CNN reported on Tuesday. If Musk is found guilty of contempt, legal experts say he could face fine, further limits to his social media use and his removal as Tesla CEO. Nathan could also toss out the settlement with the SEC, effectively reopening the agency’s litigation against Musk and Tesla, the report added.